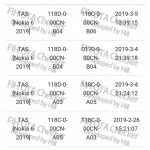 Next Tuesday, on 2nd April, HMD Global is rumored to announce a new device, the Nokia X71. 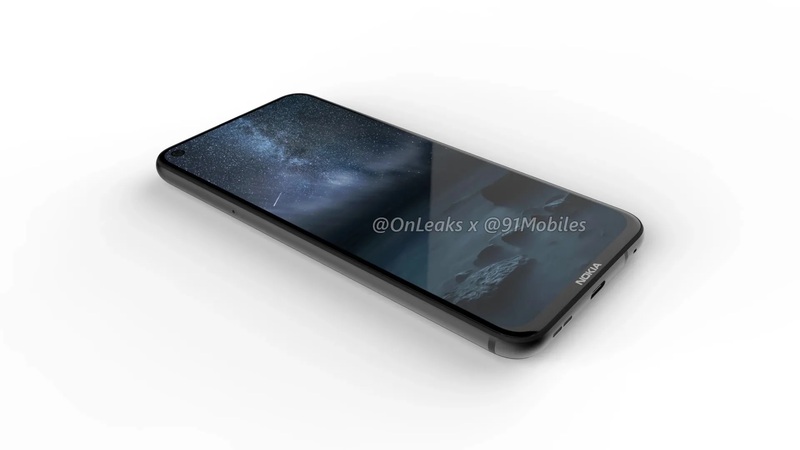 In a leak from China we saw few a days ago, the X71 should come with a punch-hole display and 48MP rear camera, that should be joined with an super wide-angle second lens. 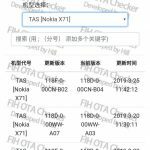 According to info from Nokibar Baidu forum in China, the Nokia X71 is codenamed TAS, and is indeed the global Nokia 6 (2019). The new Nokia 6 should retain the price of her predecessor, and if that turns out to be true, a device with a punch-hole display, 48MP camera and an ultra wide-angle camera for around €250 might be a good competitor on the market. The 2nd of April is soon, and we will know more then. I hope the global release will follow soon. Considering that Nokia 3.2 and 4.2 aren’t on sale yet, I’m a bit sceptical of a global launch before May or June.